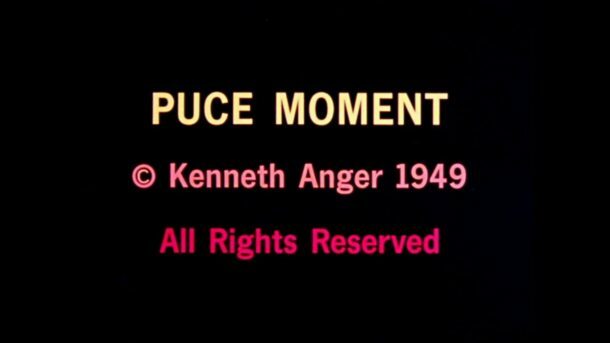 Puce Moment, 1949, 6 min. Laura Mitterrand is the director of Independent New York, and a partner in Independent Brussels. Laura previously held positions at Deitch Projects and PS1 before becoming a director at Gavin Brown’s enterprise where she worked closely with Rirkrit Tiravanija, Urs Fischer, Thomas Bayrle, Mark Leckey, Jeremy Deller, Martin Creed, Rob Pruitt, Elizabeth Peyton, and Mark Handforth.